Is your organisation registered with the Netherlands Chamber of Commerce (KvK)? 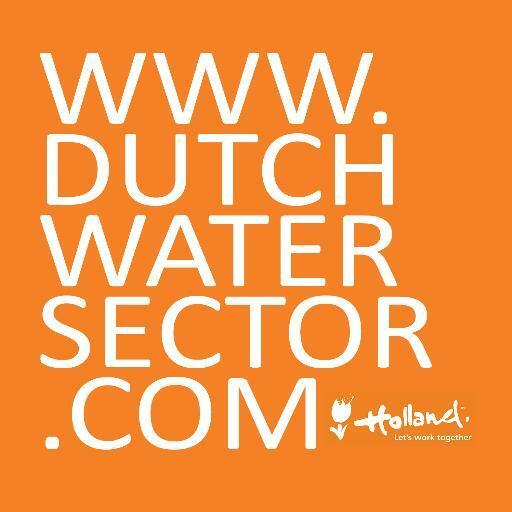 Any organisation that is applying for a project must be registered with the Dutch Chamber of Commerce. If your company or NGO is not registered, unfortunately you are not eligible to apply for a project. Is your organisation actively involved in activities that support the following Water and/or Agrofood development cooperation themes? It is important that the organisation itself, as well as the specific project the organisation is submitting supports the implementation of development cooperation activities outside the Netherlands. An integral part of the projects YEP is funding should always be related to sustainable development. Has your organisation already employed Young Experts in the past year? Please note that for YEP Water you can employ a maximum of 5 Dutch and 3 local Young Experts per year, and for YEP Agrofood you can employ a maximum of 2 Dutch and 2 local Young Experts per year. Is the potential Young Expert position located in one of the YEP countries? Any submitted projects with a Young Expert position should be located in one of the countries that are eligible for grants from the Dutch Good Growth Fund. If this is not the case, unfortunately you cannot submit a project. Does your organisation adhere to the OECD guidelines of responsible business conduct? The YEP Bureau acknowledges the importance of the guidelines that value responsible business conduct, and expects their partners to adhere to them. Is the project (partly) funded by the Dutch government? Please note that the organisation's contribution to the YEP position within the project cannot be funded by Dutch government funding. Are the funds for the potential YEP position secured? It is important to realise that the YEP bureau creates the training programme based on the number of approved and submitted project proposals, and reserves a place for a Young Expert. Project proposals should therefore only be submitted once a definite agreement has been reached on the funding of the project, to ensure that the submission of the project proposal is not withdrawn in a later stage. Does your organisation have someone available in the Netherlands that can mentor the Young Expert? Your organisation should be able to ensure that there is a mentor that is able to mentor the Young Expert. For more information, click here. Is the YEP position a new job position in a project, and therefore does not replace a current professional? The position in a project should be an extra position in the project, and the Young Expert cannot replace someone else. Do you operate with a local counterpart or subsidiary in the country, and have they agreed on the creation of the possible YEP position? Any Dutch organisation that is applying that does not have a branch in the country should have a counterpart or a subsidiary in the country. Before a project proposal can be submitted, any of these local project partners should have granted permission for the creation of a Young Expert position. Project proposals should not be submitted without prior approval. Do you understand that when your proposal has been approved by YEP, you are at all times required to pay the fixed YEP administration fee in order to cover the costs made by the YEP Bureau, also when the position is annulled at a later stage by either you or the Young Expert? Congratulations, you might be eligible to submit a project for a Young Expert position! Please note that submitted projects will be assessed by the YEP programme bureau. Click here if you want to know more about the project submission. Please contact us at info@yepprogrammes.nl if you have any questions.